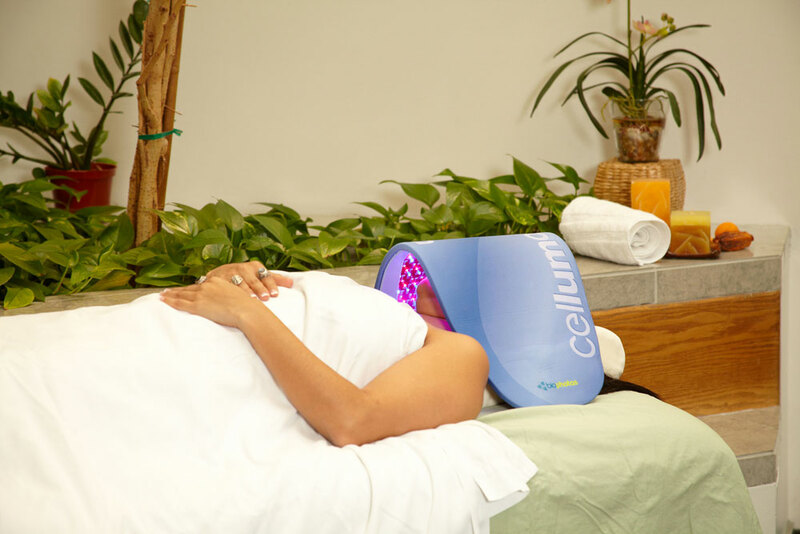 Celluma LED light panel is s a light energy device based on NASA LED technology and is FDA cleared to treat many musculoskeletal and skin conditions. 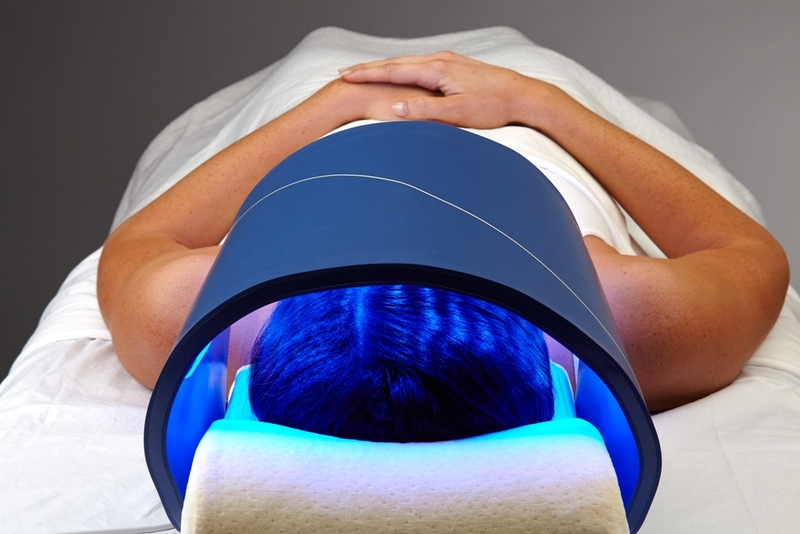 BioPhotas, Inc. developed this innovative and technically advanced product for the medical and esthetics fields based on NASA’s research. 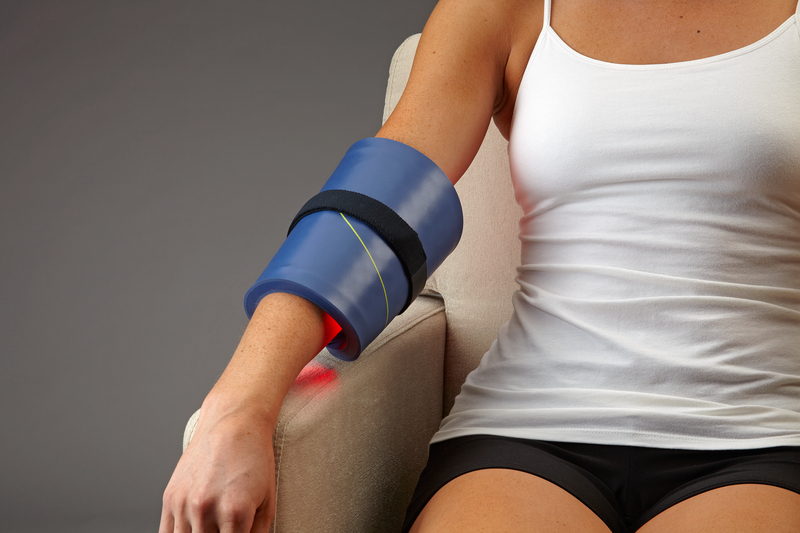 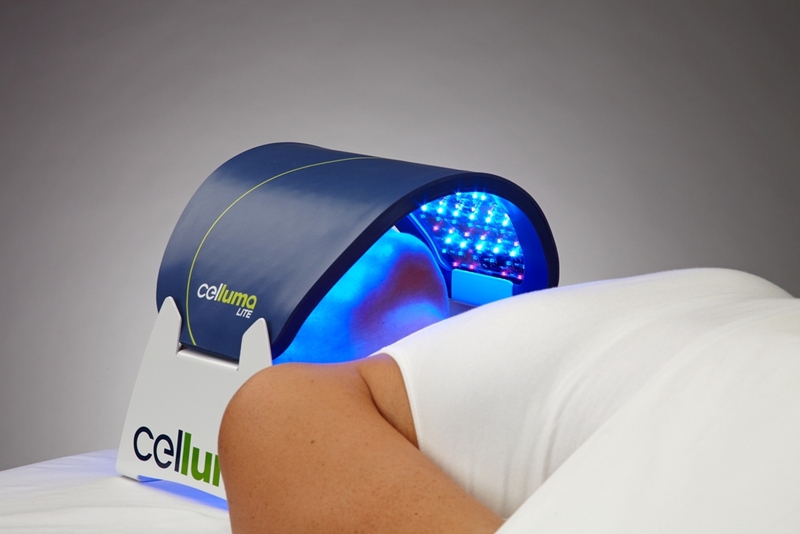 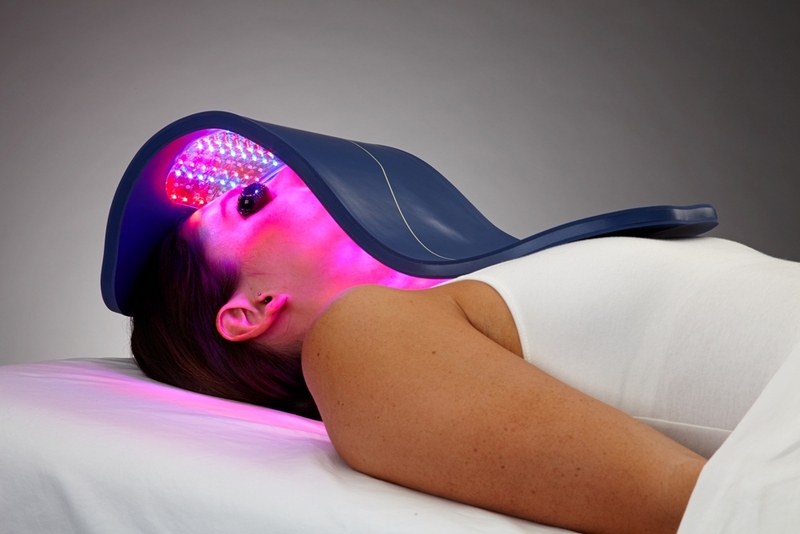 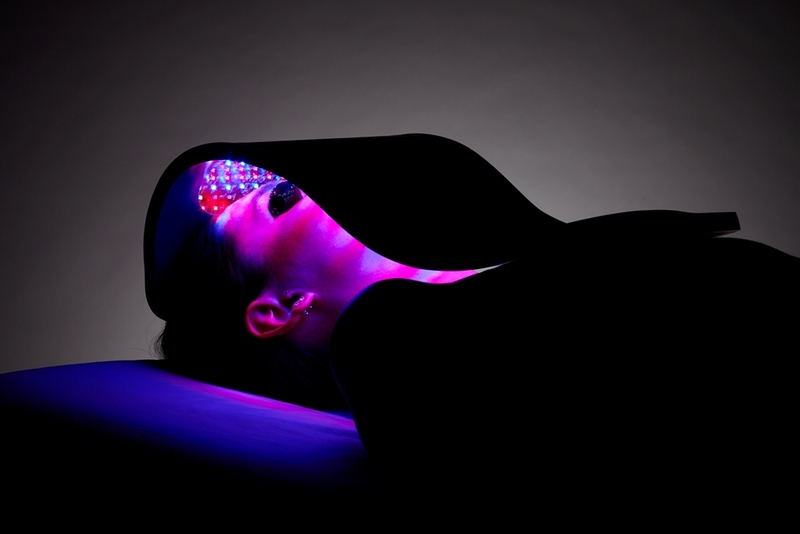 Celluma® utilizes LED and NIR (near infrared) energy and proprietary phototherapy technologies to increase circulation, accelerate tissue repair, kill acne bacteria, decrease inflammation, improve skin tone, texture and clarity, ease muscle and joint pain, stiffness, spasm and arthritis. 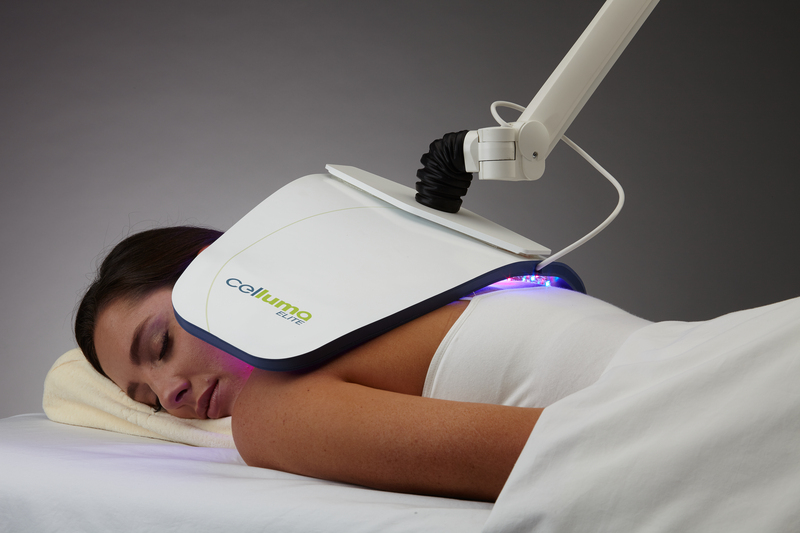 Clinical trials using Celluma to treat facial wrinkles results; 80% of participants said that they experienced and improvement in skin texture, 77% reported an improvement in skin firmness and 66% reported an improvement in facial wrinkles after only 4 weeks.